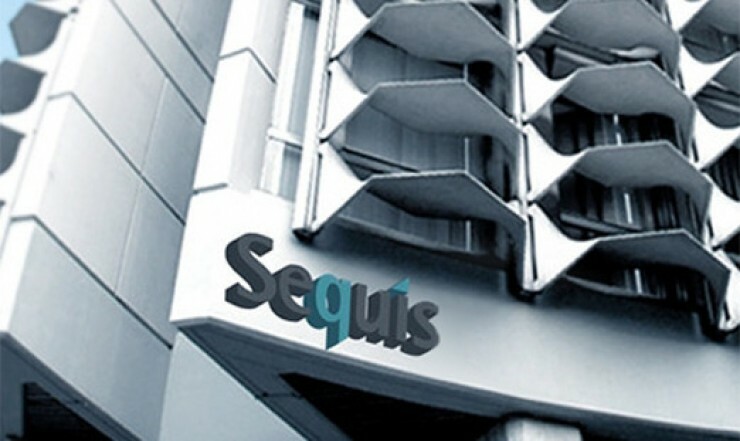 Gunung Sewu operates Indonesian health and life insurance provider Sequis Life. With over 33 years of experience in the industry and total assets of IDR 18.2 trillion, more than 440,000 policies, and 14,000 professional agents, the company is committed to becoming the leading insurer for Indonesia. Indonesia’s insurance sector has been growing strongly and the potential for further growth is huge, supported by a healthy domestic economy and a stable market. Today, the percentage of Indonesians with individual life insurance policies is still in the single digits. Going forward, the growth outlook for the insurance industry is robust, with the sector expected to continue registering double-digit growth in the coming years. Changes in consumer behaviour – the expanding middle class, along with the increasing understanding of financial products, the growing focus on health and wellness, and the need to preserve and protect higher levels of wealth – present opportunities for the sector’s growth. As the economy continues to grow, Indonesians are expected to increasingly use insurance for their wealth protection, health coverage and investment needs. The industry’s positive outlook is further boosted by Indonesia’s favorable demographics – the country’s population has a relatively low median age and has no significant ageing issues in the foreseeable future. Indonesia’s insurance sector is expected to continue registering strong double-digit growth for the foreseeable future. As the economy continues to develop, Indonesians will increasingly use insurance for their wealth protection, health coverage and investment needs. A leading local life insurance provider in Indonesia.